The importance of art has nothing whatsoever to do with money. Vincent van Gogh. 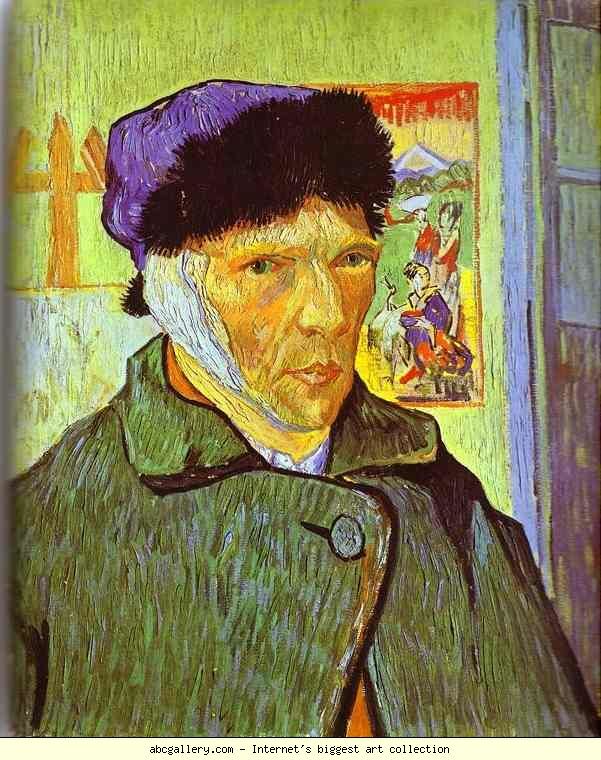 Self-Portrait with Bandaged Ear. January 1889. Oil on canvas.